In rural Australia the demand for permanent recruitment is there, however it isn’t currently being met in a way that satisfies clients. Although regional work is perceived to be largely seasonal and best suited to short-term labour hire or travellers, the reality is that regional clients do need permanent staff. For example, agronomists, farm managers, technicians, production managers and animal husbandry specialists are required year-round in a permanent capacity. The shortfall of workers willing to work in remote parts of the country is forcing Agribusinesses to predominantly turn to generalist permanent recruiters in urban areas. The question is, is this the most effective way to supply permanent recruitment solutions to regional Australian clients? We surveyed a selection of our own clients– key players in the agricultural industry – and the results were telling. For one thing, 87 per cent of respondents have engaged a recruitment company to find permanent staff in the past two years (proving the demand is definitely there). According to our survey results, their experiences have been indifferent at best and negative at worst. So what’s the problem here? Long story short, the prohibitive ongoing costs involved, communication (or lack thereof) issues and clarity on who is and who isn’t a suitable candidate. Lack of insider industry knowledge is partly to blame. Sourcing candidates for work in regional areas is a very niche proposition. It’s a specialty that requires a deep understanding of the industry and the ability to foster strong relationships. 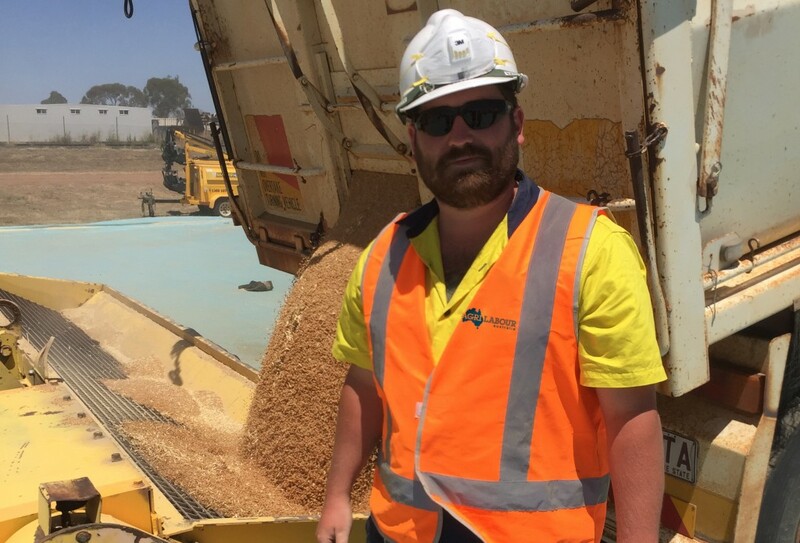 Understanding the reality of the day-to-day, the highly specific skills required, the knowledge of the land – it’s all important in matching candidates to roles in rural Australia. A difficult concept to grasp for a recruiter who has never been on a farm. Cost is a big bone of contention across the board, with 40% of respondents saying they do not agree with the common fees structure charged by most permanent recruitment companies and 33% saying they would prefer an alternative option. Most of our respondents said cost was the No.1 factor stopping them from engaging a recruiter for a permanent role. The industry norm for recruiters is receiving a percentage of the candidate’s entire remuneration package. They must do something right, right? We’ve talked a lot of doom and gloom, but there must be some benefits to using permanent recruiters or else no one would do it. Our respondents said the time-saving aspect was the most important motivator for them, followed by the access recruiters have to a greater pool of candidates. All of the above factors gave rise to the launch of the Agri Labour Australia Permanent Division in late 2015. We have the knowledge, experience and local and global resources to undertake permanent recruitment and overcome common client complaints. With offices in regional centres close to our clients, we have our feet firmly on the ground and understand the stresses and frustrations impacting Agribusiness. Our focus is firmly on candidate and client service quality, doing what we say we will and being honest in our dealings. After seven years in the industry, placing permanent staff is a natural progression for our organisation. Labour hire will remain our core business, and we will continue to grow our strong and diverse talent pool in all directions. Contact your Account Manager or call 1300 247 823 to learn more about Agri Labour Australia’s Permanent Division.